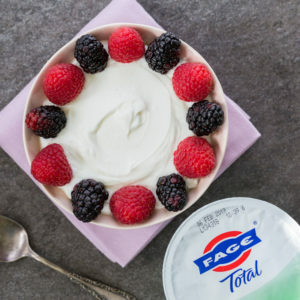 Enjoy a very berry yogurt bowl with FAGE Total 2% Greek Yogurt, raspberries, blackberries, blueberries, and strawberries, plus optional honey. Valentine’s Day is the perfect time to fall in love. I certainly fell in love with this very berry yogurt bowl made with FAGE Total 2% Greek Yogurt. 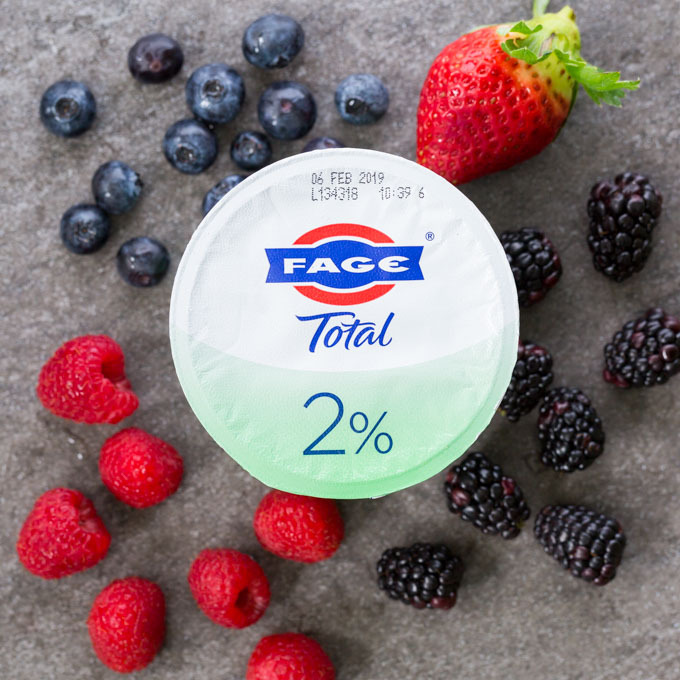 With its rich, creamy and delicious taste, FAGE Total 2% Greek Yogurt is a perfect match for naturally sweet, fresh berries. For this berry yogurt bowl, I’ve selected blackberries, raspberries, blueberries, and strawberries. These four berries are almost always available in the grocery store, making it easy to prepare this bowl year-round. 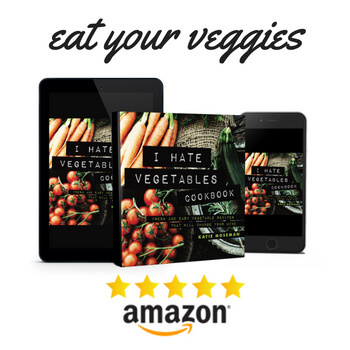 You can add other seasonal fruits, too, as the mood strikes. 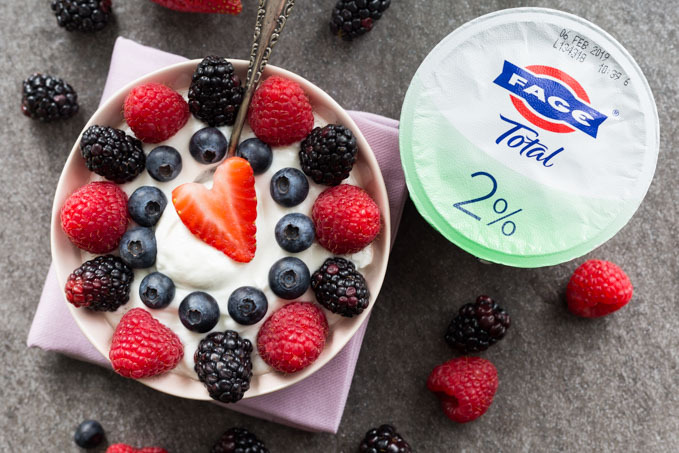 FAGE Total 2% Greek Yogurt is all natural and Non-GMO Project Verified, made with only milk and live active yogurt cultures. It has no added sugar, which means you can sweeten to taste (or avoid added sweetener entirely, if you prefer). Fresh berries contain loads of nutrients, including vitamins, antioxidants, and fiber. When you add them to a bowl of FAGE Total yogurt, you’re building on a base that’s protein-rich and a good source of calcium. It’s nutritionally dense yogurt bowl that’s versatile enough to be enjoyed as part of a meal or as a snack. 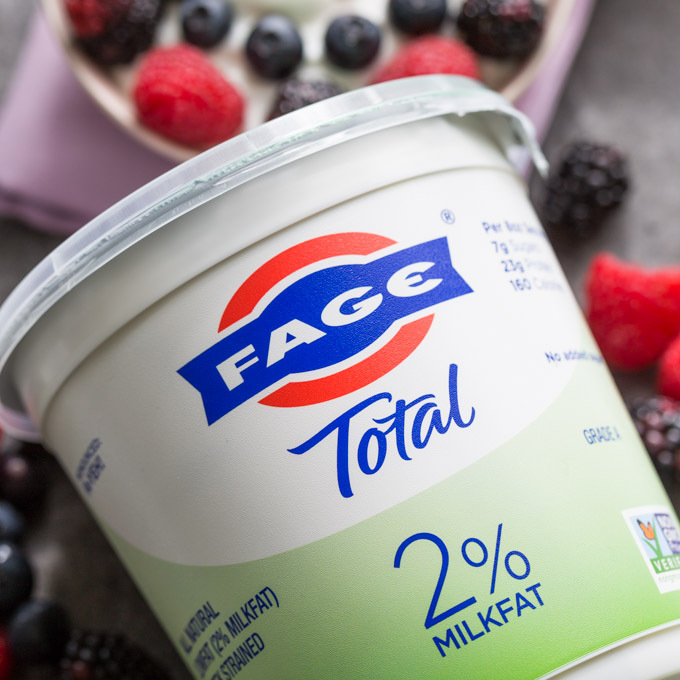 And speaking of versatility, you’ll find that FAGE Total 2% Greek Yogurt works well in all kinds of recipes with yogurt. In fact, I first discovered FAGE Total yogurt while making a dip recipe. 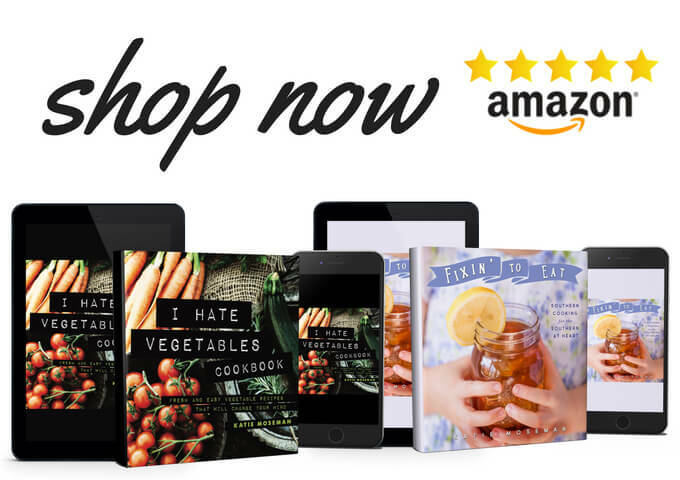 It’s opened my eyes to how many recipes can be made with yogurt. 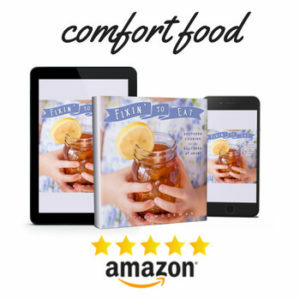 Now we keep it in the fridge at all times as a snack and as a recipe ingredient staple. Watch the video to see how to quickly build this very berry yogurt bowl! Stir the desired amount of honey into the yogurt. Arrange the berries on top of the yogurt and serve immediately. 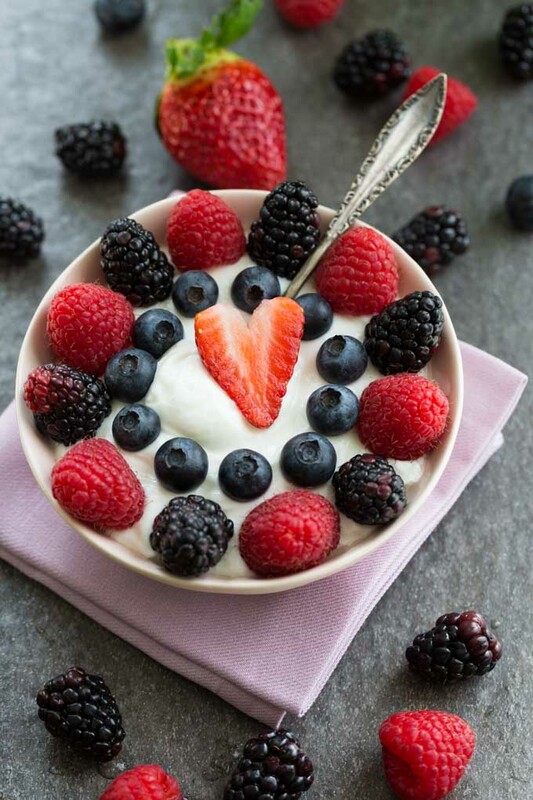 I am on a yogurt kick right now, this berry bowl looks delish. 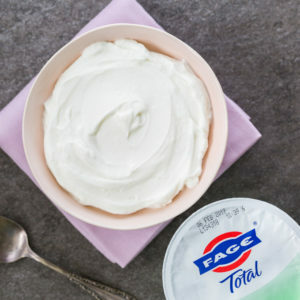 I need to try Fage it looks so fresh. I love the colors! I make a similar bowl with the yogurt mixed into a smoothie – a nice smoothie bowl. 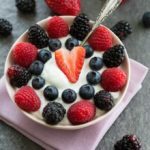 This yogurt is perfect alone or in a smoothie! This sounds yummy! Plus quick and easy which is what I need for breakfast in the mornings. This looks absolutely delicious! I’ve been meaning to try Fage! !